Jason and Kate Marvin are in awe of what the Lord accomplished in their lives. Kate proclaims, “I don’t know how people could hear of our journey and not believe it was completely orchestrated by God!” This couple were licensed by A Child’s Hope in February, 2017, but asked that placement of a child be put on hold until they could find and purchase a larger house. Within a few months, they bought a home just right for them and were ready to begin their family. Three weeks later, Kate and Jason received a call to provide weekend respite care for a fourteen-month old boy. 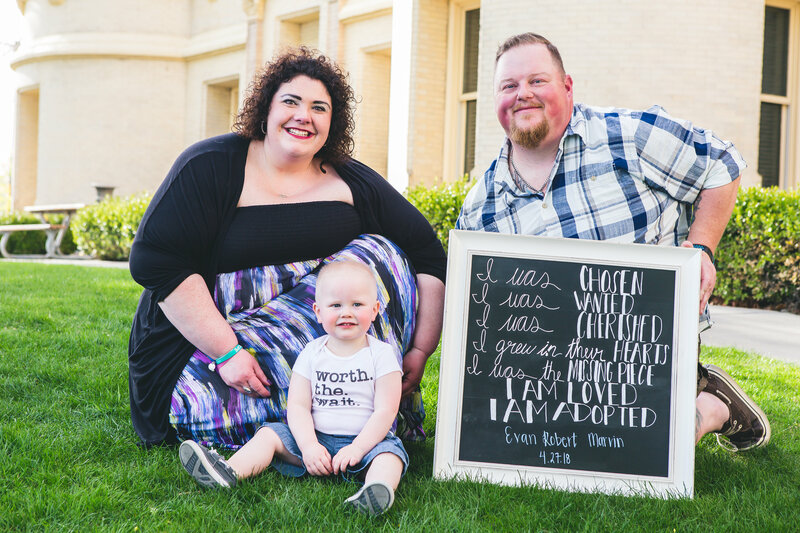 Little Evan immediately captured their hearts and when he and his two older siblings could not remain in their current foster home, Kate immediately contacted the state social worker to convince her that Evan was the perfect match for them. They were overjoyed when that is exactly what happened because another placement could not be located that would take all three children together. Evan’s thirteen-year old sister and eight-year old brother went to a family with four biological children close in age and with seasoned, dedicated parents. When siblings are placed in separate homes, the foster parents arrange visitations so they can continue having a relationship with each other even though they don’t live together. What happened next makes this story so amazing. The Marvins and Evan’s sibling’s foster parents did not know each other before the placement. They were pleasantly surprised to discover unexpected connections. The sibling’s foster mom grew up in the same small town as Kate. In fact, their fathers worked together for many years. As time went on, these foster moms became aware of several other extended family interactions. This pleasant surprise began a close friendship between these women and Kate reports that they talk on the phone almost daily. Both families now spend holidays together as well as vacations. They just returned from an Oregon coast camping trip that they made together. Evan goes to his sibling’s home and his siblings and the other children spend time at Jason and Kate’s home on a regular basis. Adoption day was April 27, 2018. It was a unique experience. When the judge walked into the courtroom, he was surprised to see two adoptions happening at the same time. Evan with Kate and Jason, and Evan’s brother and sister with their adoptive parents. They all shared the same lawyer and the courtroom was packed with friends and family members. During the proceedings, the adoptive dad of Evan’s siblings looked surprised saying, “What’s my eighth grade baseball coach doing here?” Kate quickly let him know the coach was there because he just happened to be her uncle! Jason, Kate, Evan and Evan’s brother and sister, their adoptive parents and other four biological children have all become like family. They do life together and Jason and Kate report that it is a wonderful blessing. This couple thought they were getting one child, but to their delight, received much more! children in My name welcomes Me." Invite your friends, family, and co-workers to join us for an evening of soulful music with Micah Tyler and his band and to hear about the ministry of A Child's Hope Spokane. Micah has a deep love and respect for the local church, along with a passion to reach out to the unchurched with his Gospel centered "Southern Soul" music style. 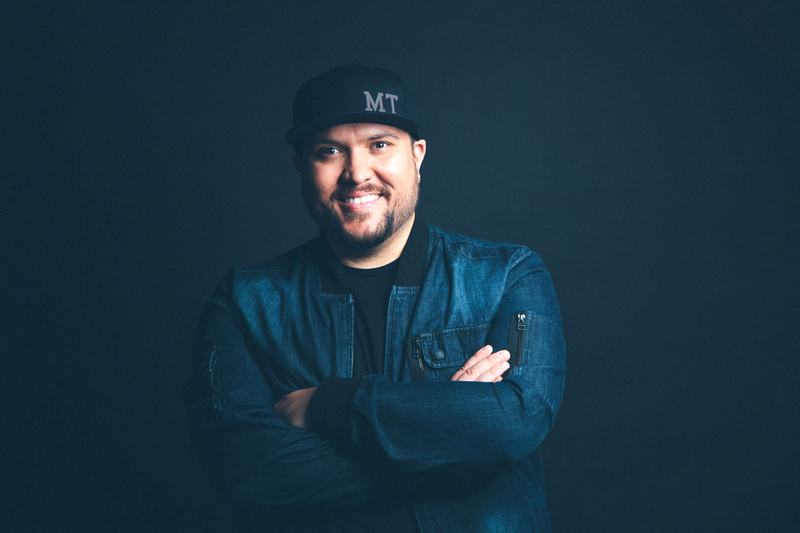 Micah has shared the stage with national touring acts such as Building 429, Phil Wickham, Ryan Stevenson, Jordan Feliz, Jeremy Camp, Tenth Avenue North and more. Just one week left to purchase your tickets! Packard Wheeler Succession specializes in strategies and advice to assist corporations, closely held businesses, and high net worth families transfer wealth from one generation to the next. Can you imagine what it would be like to not have a family? No one to help you with homework. No one to attend your sporting events or music recitals. No place to go for the holidays. This is a reality for kids in Washington and Idaho who are waiting in the foster care system. 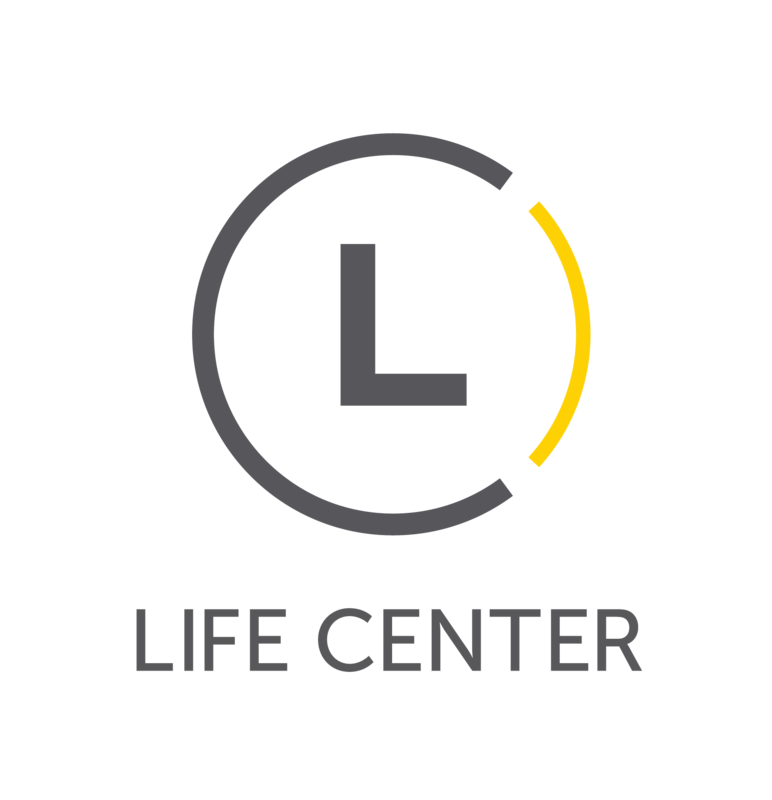 If you have ever considered foster care, adoption from foster care or want to learn ways to support an adoptive family, plan to attend the FREE Wait No More event on Saturday, September 22, 2018, at Spokane Valley Assembly Church. You’ll hear more about the kids who are waiting, the steps in the foster care and adoption process, support methods and you’ll have the opportunity to connect with local agencies. Click HERE to register today. $10 per person for orders of 10 or more. $25 per person at the door. Check out our website and stay informed about what's happening at ACHS. Kimberli practices anesthesia as a Certified Registered Nurse Anesthetist (CRNA) for Providence Medical Group in Spokane, WA. Her passion for God’s children and orphans extends to her volunteer experience in Guatemala providing anesthesia for children undergoing life-changing surgeries through Hearts in Motion. She has enjoyed volunteering as a camp nurse for various medical and faith-based kid camps throughout the years. 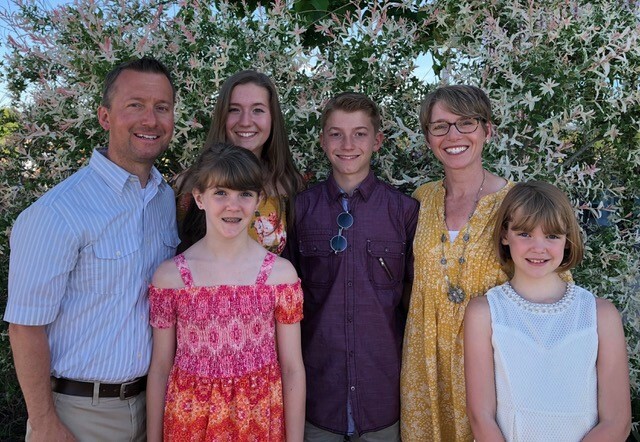 In 2013, Kimberli and Todd, her husband of 21 years, felt called to foster-adopt their two youngest children. Now, they enjoy the blessings their four beautiful children add to their family. She enjoys playing soccer, camping, hiking, and yes…. yard work! 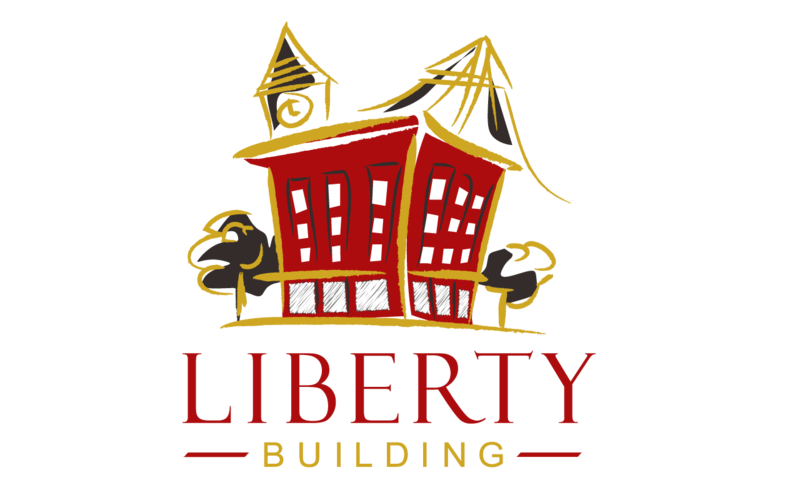 Kimberli feels honored and grateful for the opportunity to support A Child’s Hope Spokane and the mission to bring children into the homes of Christian families through adoption.